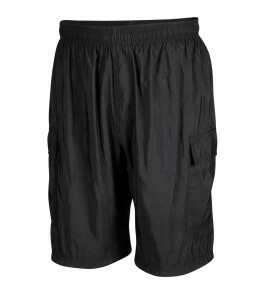 Mountain bike shorts are one of your most important equipment purchases. For mountain bikers, whether you're racing, riding trail, or just focused on fitness, having the right sports equipment is essential. Riding gear must be durable, flexible, and breath well, so that it wicks away sweat, especially on hot days. Plus, it has to have an outstanding pad that keeps you and your saddle on friendly terms. And of course, anything you wear has to look good, too. 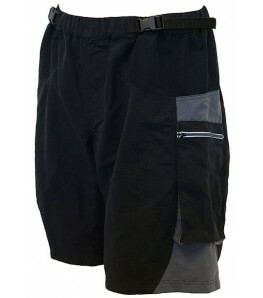 Ecyclingstore's mountain bike shorts for men fit the bill in spades and our prices are as good as you'll find anywhere. We also proudly offer FREE Shipping on all orders of $50 and above! 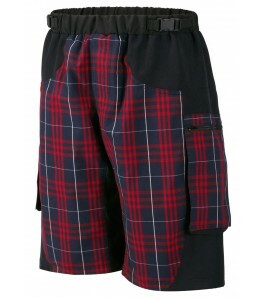 Mountain bike shorts fall into two broad categories: baggies and Lycra. 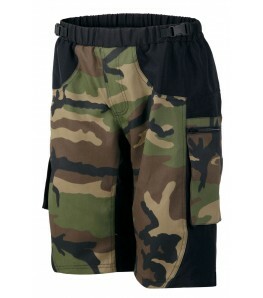 Baggy, or loose-fitting, is what most people think of when referring to mountain bike shorts. Lycra shorts are the same stretchy, form-fitting shorts you would wear on a road bike. Why choose one over the other? Lycra shorts are lighter, more breathable, and completely non-restrictive. Baggies are more durable, offer more protection, provide the option of storage, and have a more casual style. If you go the Lycra route, we strongly recommend buying bib shorts. 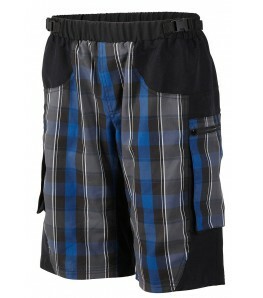 They are much more comfortable than shorts and always stay in place. In fact, many riders wear Lycra bibs under their baggies. While all baggies fit looser than Lycra shorts, there are still fit differences between baggies. Some are designed to be as snug as possible without being completely form-fitting. Others have quite a bit of room.